Darlene Duggan is the President and CEO at Duggan International Group, a full-service international business consultancy that she founded in 2004. Previously, she spent several years working as a Trade Commissioner for the Government of Canada’s Department of Foreign Affairs and International Trade, now called Global Affairs Canada. 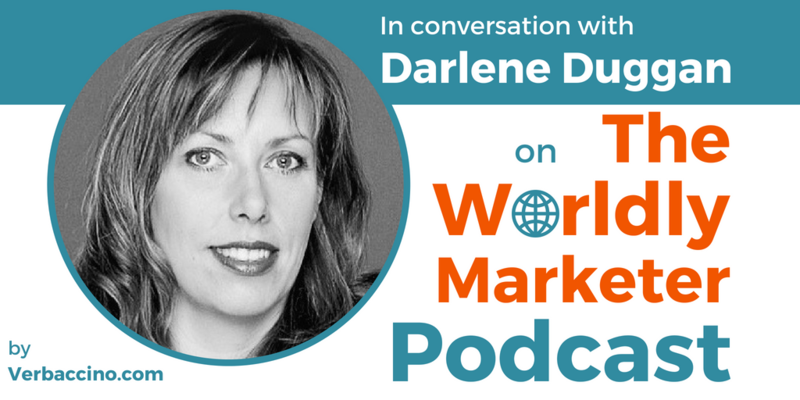 Based in Halifax, Nova Scotia, on the East Coast of Canada, Darlene believes that expanding your business in the global economy is as important as maintaining your local client base. With her BPR and CIT designations, she has over 20 years of experience in business planning, public relations and communications, sales and marketing, international trade consulting, and strategic initiatives. Through the Duggan International Group, Darlene helps companies develop the right business plans and sales & marketing strategies to establish themselves in new markets. She also conducts foreign market research, and with her worldwide network of associates, she organizes trade missions and helps companies find the best possible local partners.